The Women’s Stay Cool Lux Compression Pant has been engineered for the high-endurance athlete. This pant was designed with a 3” waistband and a new single loop non-removable drawstring with welded eyelets.. These pants are designed to withstand high-impact athletic training while regulating the body’s surface temperature. 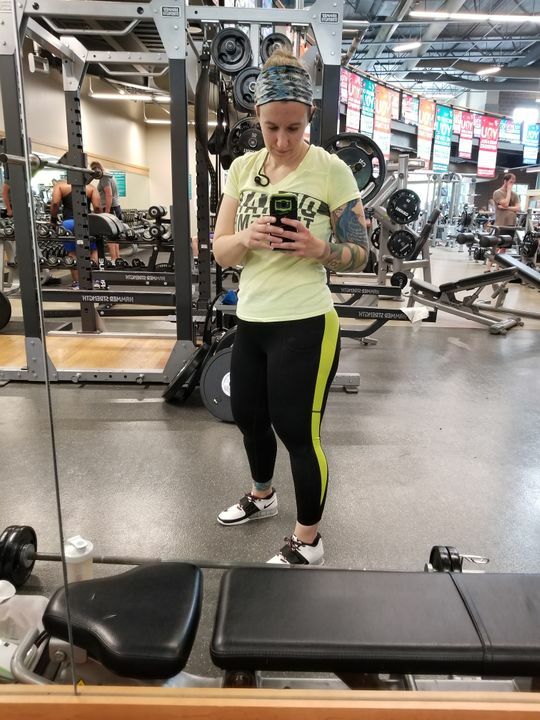 Lauryn G. Reviewed by Lauryn G.
These crops run a little big, I’m usually a small but decided to size down and get an XS and they fit better! Love the camo print and the pockets are great! High waisted and super comfortable. I love the 3” waistband on these leggings. I’m no longer constantly hiking up my leggings during my workouts. They stay in place for the most part which I’ve never experienced with other leggings. They also keep you cool which is very helpful on hot days. I’m short so these are full length for me, so they are a tad loose around my ankles, but this doesn’t bother me. I have gotten many compliments so far. The leggings are light, breathable, and comfortable. I've used them for biking and weightlifting, and they move very well for both. The high wasted band doest slip when working out. Stefanie D. Reviewed by Stefanie D.
Love the color and the pattern. Waist sit nice. Like the new design that.the draw string cant come out but I wish I could tighten up more like the older virus drawstring. I love these. They are my first pair of Virus pants and I’m so happy with them. They fit great and don’t slide down. 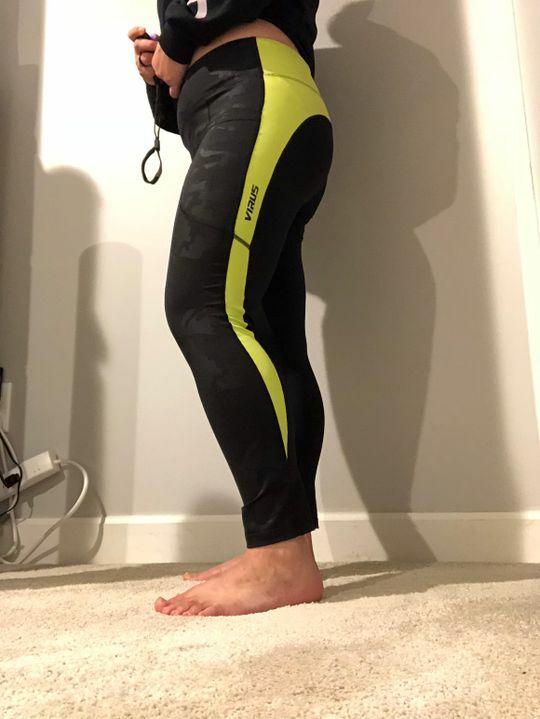 They’re tight (duh, they’re compression pants) but I don’t feel like I’m going to split them. Basically they’re compressive without being constricting. I’m 5’7”, 140 lb, 29.5” waist. I bought a small.